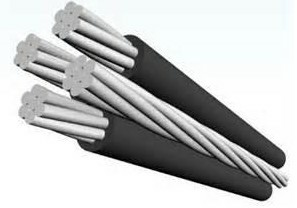 General Description: 300/500V,white color,0℃-70℃ temperature rating,4D minimum bending radius. 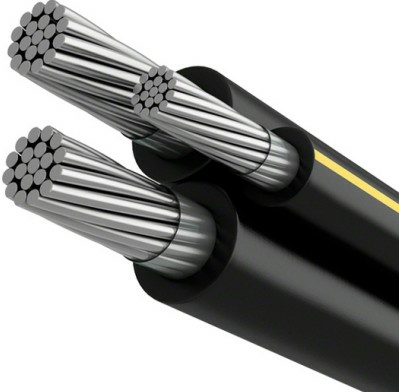 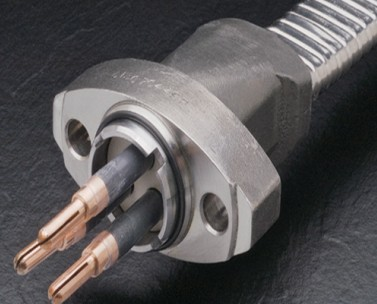 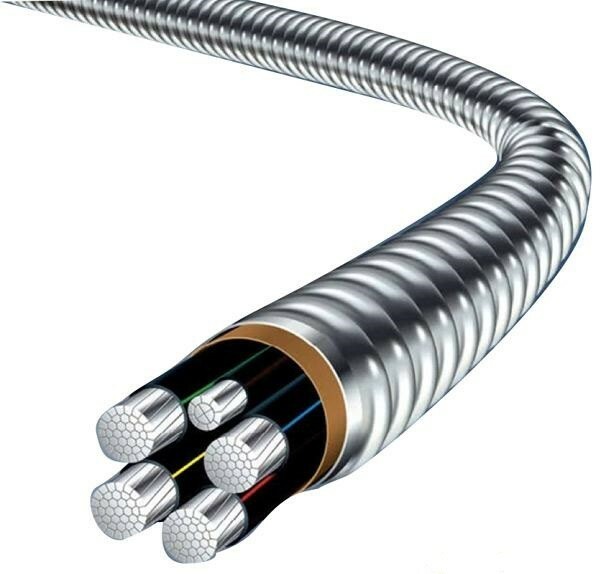 Application:These cables ( NHXMH ) are intended for fixed installation in dry and moist rooms as well as in masonry and concrete, in and under plaster; not for underground installation. 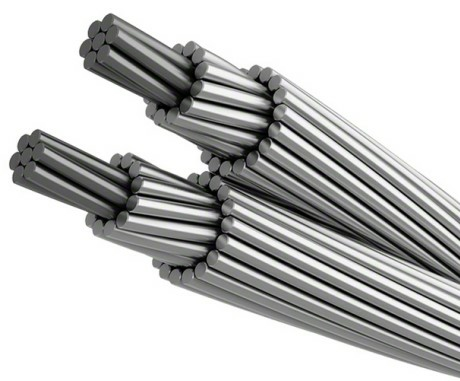 NHXMH-J/O are especially used in buildings with a high concentration of persons or valuable property, where improved fire characteristics are needed. 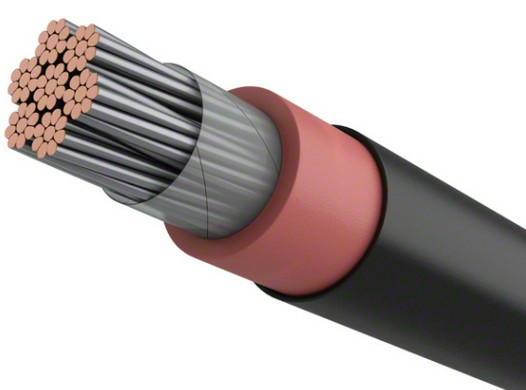 This product conforms to 73/23/EW G directive (low voltage directive) CE. 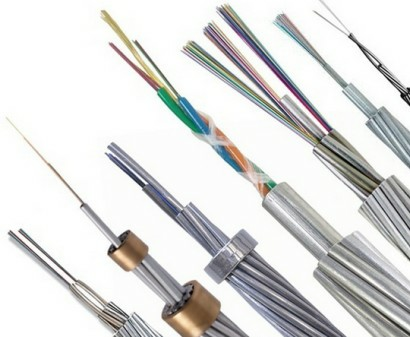 Construction: Copper conductor,XLPE insulation,Halogen free compound filler,XLPE sheath.